Have a glance at any painting on a wall of your choice, just upload a *.jpeg or *.png and look around. 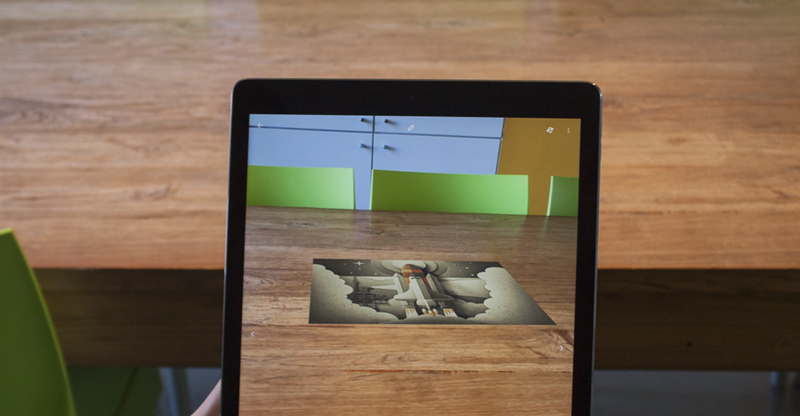 Preview your idea or concept in augmented reality by using 2D images. 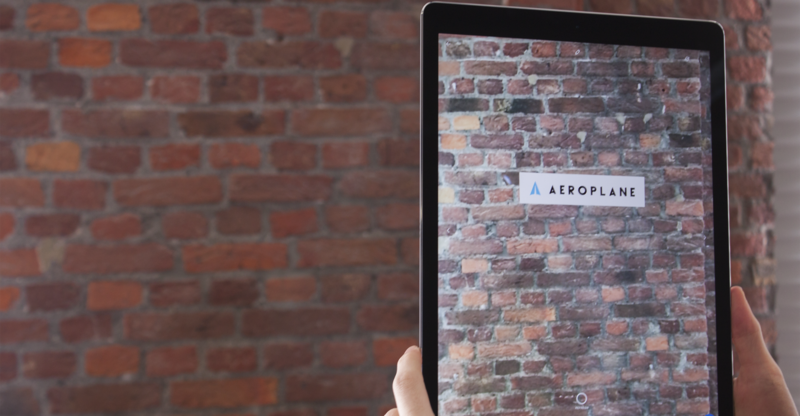 This project is an internal Aeroplane R&D project in which we investigate the interaction and positioning of UI/UX elements and other virtual content in a 3D space with 2D touch input. It is available on the Apple AppStore as a Beta version. 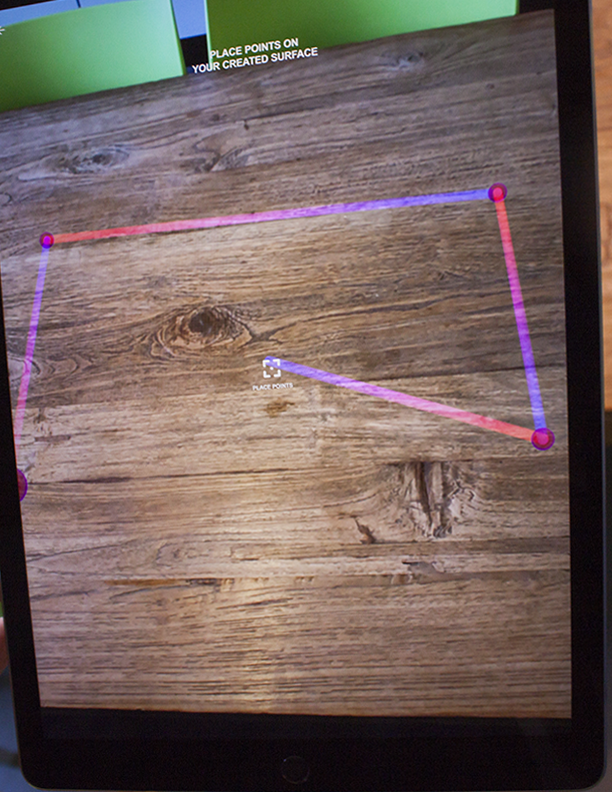 "Testing UI/UX design elements for Augmented reality applications"
"Previewing 2D images in a 3D space"
Poster Park has been developed to investigate different UI/UX elements to position and place virtual content in a 3D space with a 2D touch input interface. 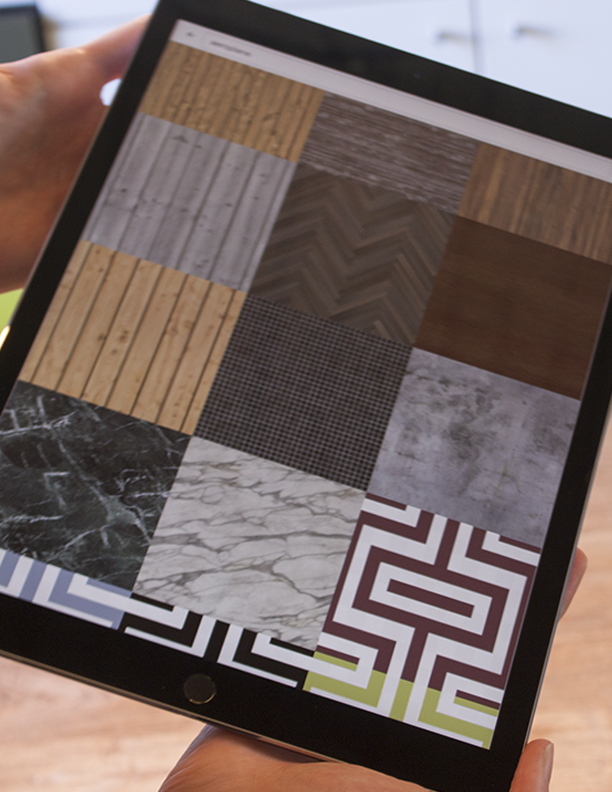 Different platforms like Vuforia, Apple ARKit and Android ARCore were tested. 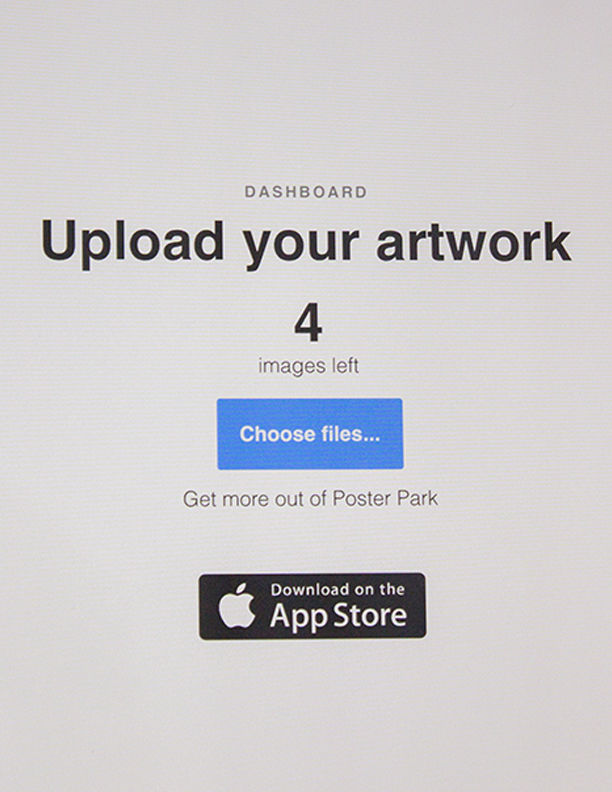 Poster Park allows the user to upload their own images or photos directly from their phone to the platform. We built a back-end system and provided the databases for the users to log in and register. Poster Park provided a good base for Aeroplane to build knowledge and skills around handheld and headmounted AR solutions. These kinds of research and development projects are very important as a VR company because of the fast changing industry. We are always testing the latest soft- and hardware to be able to provide the best service for our clients.